A few graduates pose for a photo opp. Online Programs through LEAP. About two decades ago, Oakwood University launched the Leadership Education for the Adult Professional program (LEAP). Designed for the adult learner who did not have an opportunity to complete a college education, LEAP provides a platform for students to complete their degree in as little as eighteen months. Currently, three programs are being offered online: Organizational Management, Church Leadership, and General Studies. Please contact LEAP for more information. Summer School. Each summer, Oakwood offers online courses during two six-week terms. 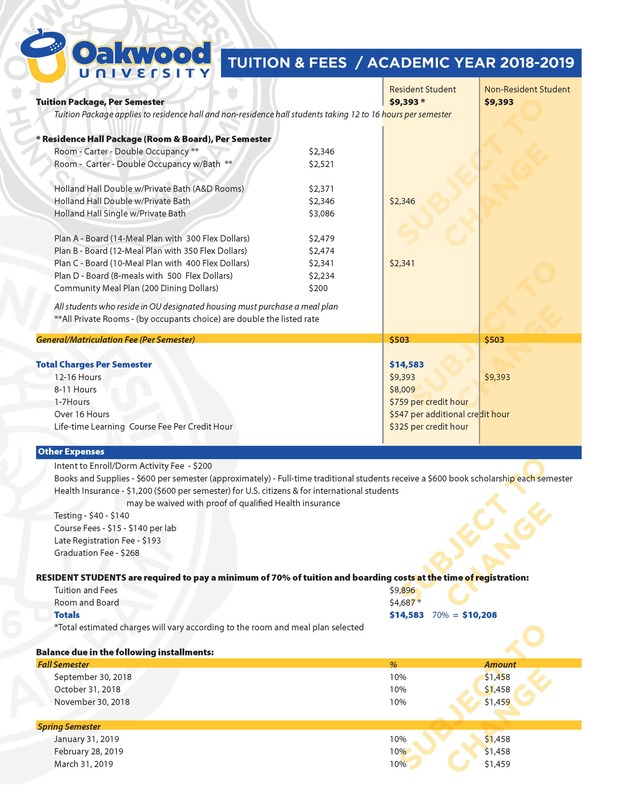 Students do not have to be enrolled at Oakwood in order to enroll in Summer School. Over twenty-five courses are offered including Psychology, Chemistry, Life Sciences, Physical Sciences, Computer Applications, English Literature, Spanish, Accounting, and Human Resource Management. Semester Long Courses. A growing number of online courses are also offered during the regular semester. These include Accounting, Management, Microeconomics, Freshman Composition, English Fundamentals, Computer Applications, Mathematics, Physical Sciences, and New Testament. NC-SARA. 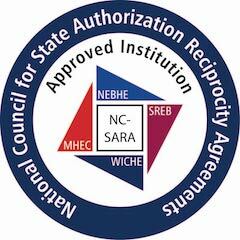 Oakwood Online University holds membership in the National Council for State Authorization Reciprocity Agreements (NC-SARA). This allows students from the majority of states in the Union to take classes at Oakwood without having to fulfil a residency requirement. If you are from one of the few states that has not yet gained full NC-SARA approval, you may still be able to register (for instance, students from Florida can take classes due to Oakwood’s membership in the Southern Regional Educational Board). OLC. Oakwood Online University holds institutional membership in the Online Learning Consortium (OLC). Originally funded by the Alfred P. Sloan Foundation, OLC provides research, training, consulting and networking services to institutions and individuals on every level of the online teaching process. CEDL. Oakwood Online University is a member of the Center for Excellence in Distance Learning (CEDL). CEDL is a consortium of HBCUs that provides member institutions access to open educational resources (OER). This directly impacts the overall cost of education since students in OER courses do not need to purchase textbooks. Many of the courses offered through Oakwood Online University utilize OER.